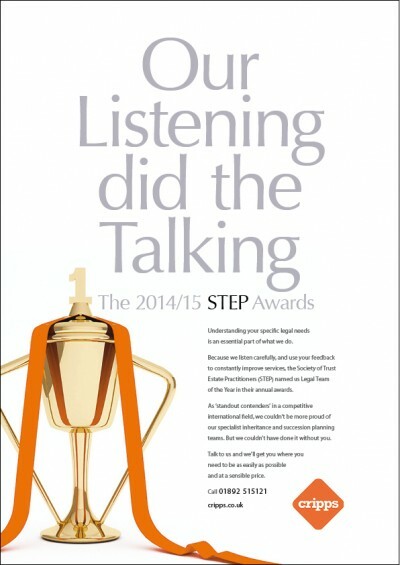 This simple but effective press ad for Cripps Law emphasised the firm's award-winning approach: listening to customers' individual needs and then adapting their services accordingly. 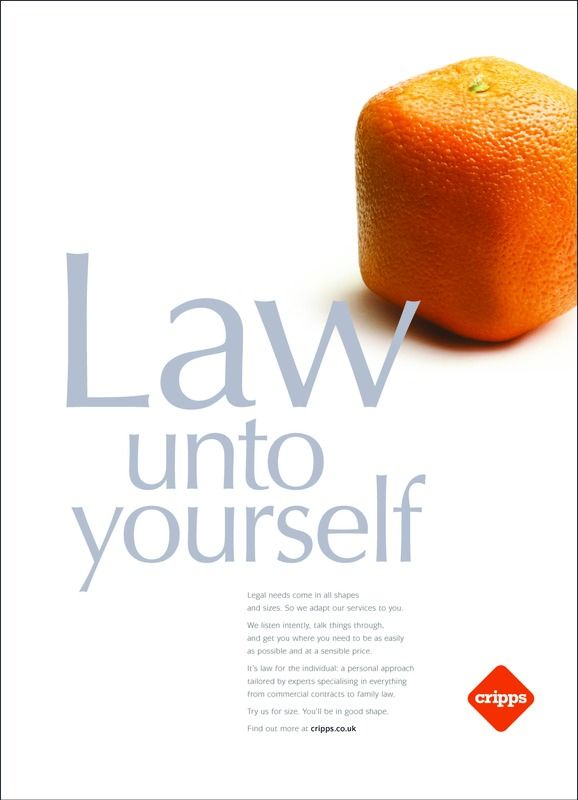 This press ad for Cripps Law conveyed the essence of their new brand: a professional, attentive service that's tailored to an individual's specific needs, no matter how unusual their requirements. A simple advert for the Department of Health. 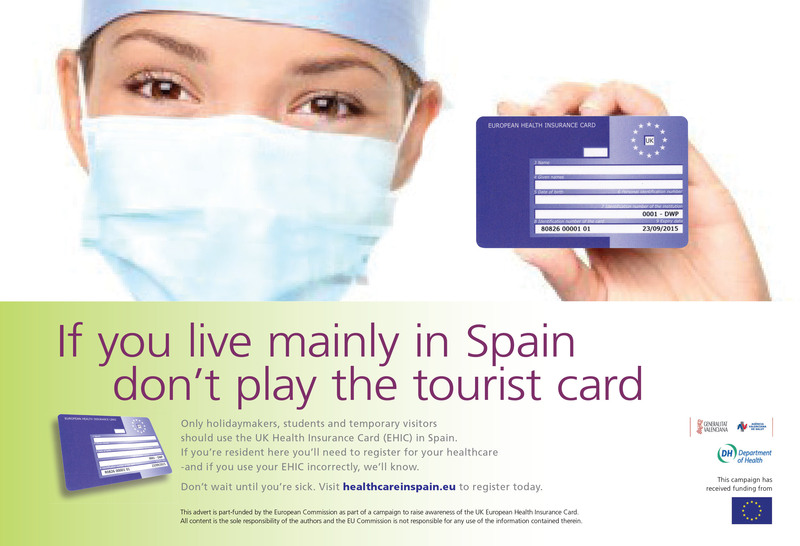 It asks ex-pats in Spain to stop using their European Health Insurance Card (EHIC) which is only for tourists. The work was commissioned by the British Consulate in Alicante. A press advert for Nutmeg. Because they were new at the time (and had no track record) the focus became how easy the company made investing. 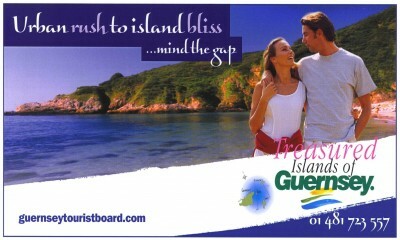 These tube cards promoted the beautiful Islands of Guernsey (where I started my career). They targeted busy professionals commuting on packed London trains.